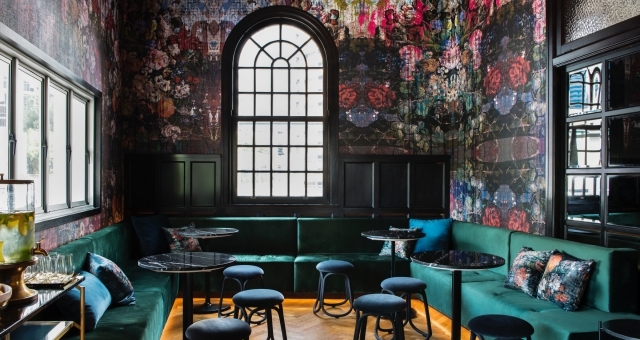 Ovolo has unveiled a re-imagined New Inchcolm hotel in Brisbane following a major makeover of the property since it was purchased in late-2017. With Ovolo’s commitment to effortless living and experience-based culture taking centre stage, the new-look Ovolo Inchcolm (which debuted on April 4) draws inspiration from its rich architectural heritage, dating back to the 1920s, embodied by a concept it calls ‘The Cabinet of Curiosity’, curated by Stylist Anna Roberts. 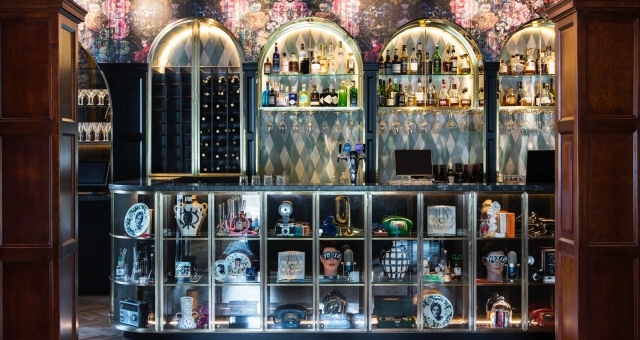 Here guests will find an oddball mix of books, objects and artefacts paying homage to the building’s history, while uniquely themed interiors tell their own stories as guests make their way through the hotel. Ovolo Group CEO, Girish Jhunjhnuwala, said: “After months of design curation, careful planning and preparation, we are excited to finally share Ovolo Inchcolm with Australian and international guests. “As with all of our design-led hotels, we have gone above and beyond to ensure every last detail of Ovolo Inchcolm has the guests’ experience at its heart, and speaks to our commitment to effortless living – it’s brilliant to see how the concept has come to life,” he said. Ovolo Inchcolm is also home to a signature restaurant and bar, Salon de Co, where visitors can indulge in delectable dishes and beverages by renowned chef Anthony Hales amidst the charm of Georgian-Art Deco style décor. 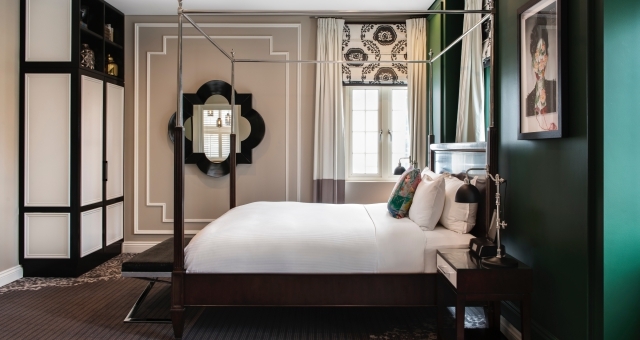 The launch of Ovolo Inchcolm is another milestone for the boutique hotel group, which has seen a rapid expansion in Australia over the past 12 months, taking its local portfolio to six properties throughout Sydney, Brisbane, Melbourne and Canberra.